" great mask, comfortable, good seal...everything they promised it would be! " 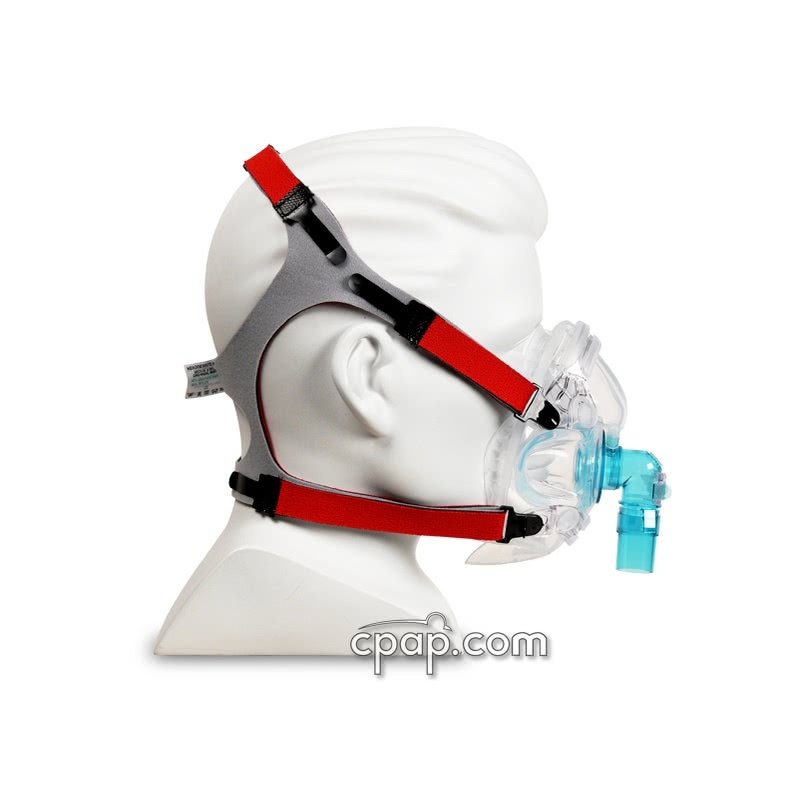 The Hans Rudolph 7600 Series V2 Full Face CPAP Mask with Headgear is the second generation mask from Hans Rudolph. Enjoy a clear line of sight with no forehead support adding bulk. Most notably, the seal has changed to incorporate a membrane inside the cushion. For support, the cushion surface uses a series of flanges around the base and is constructed out of a thinner, softer and more comfortable silicon material than the original version. Because of the thinner mask walls, two structural braces have been added for cushion support. Hans Rudolph also moved the CO2 venting ports off the bridge of the nose to just above the anti-asphyxia valve, pointing the airflow perpendicular to the body. The last enhancement to the 7600 V2 mask system involved changing the type of headgear and clips. The new V2 uses a nylon covered, polyurethane foam strap with new quick-release clips that slide easily into the mask frame. Now with the new Tri-Glide feature allows users to tighten or loosen the top headgear strap. Unlike the original version, the new 360° swivel elbow port comes with a detachable swivel adapter for quick removal of the CPAP hose; improving mobility and temporary detachment. 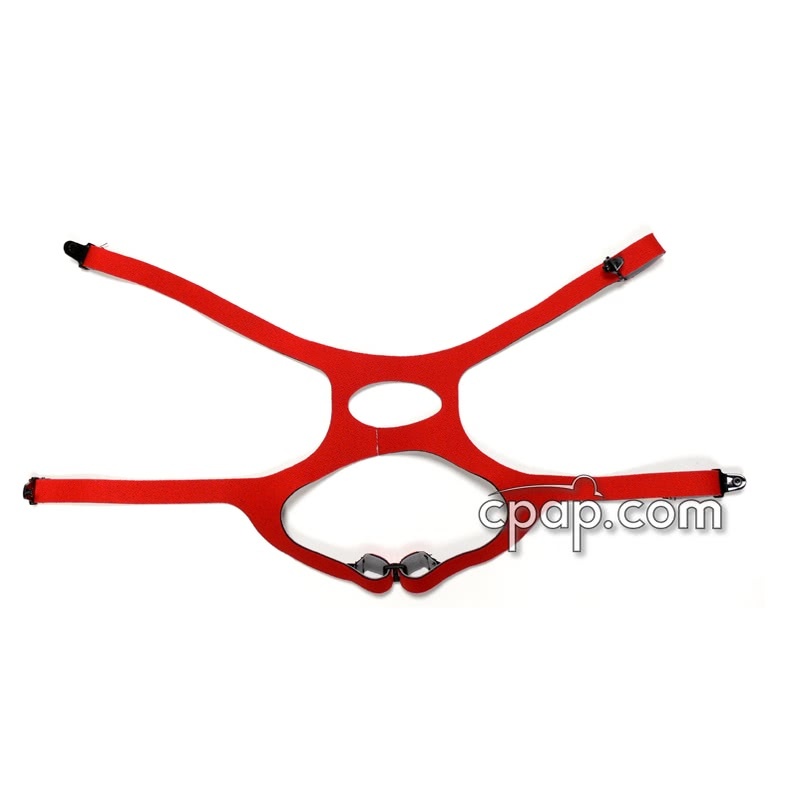 3 sizes of headgear are available; small (included with the extra small and petite mask sizes), medium (included with the medium and small mask sizes) and large (included with the large mask size). The Hans Rudolph 7600 Series V2 Full Face Mask tends to run big. 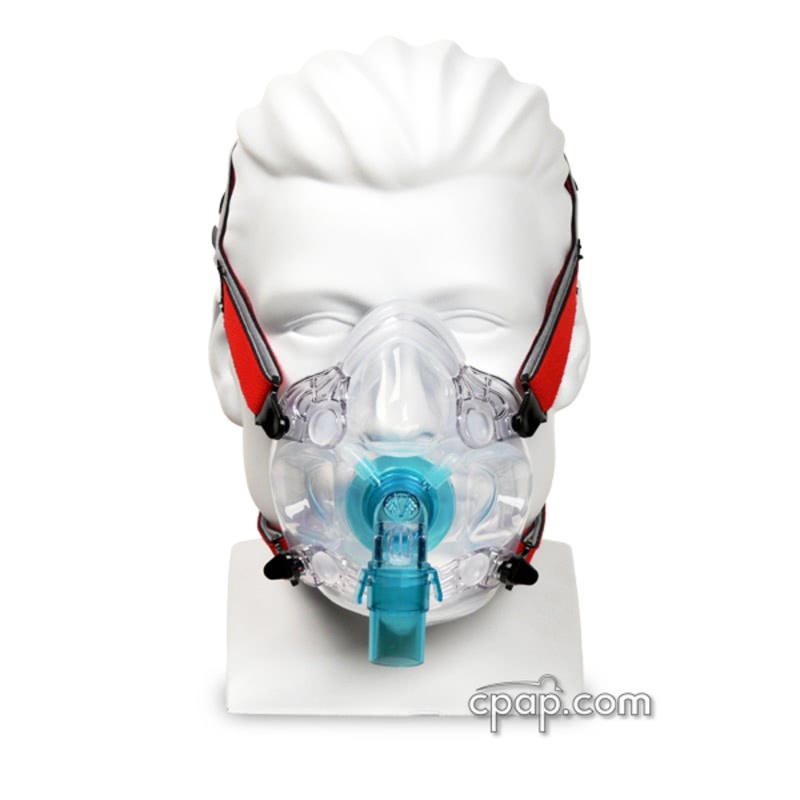 For example, the 7600 Series V2 is approximately one size larger than the Respironics ComfortFull 2 and the ResMed Ultra Mirage Full Face mask. 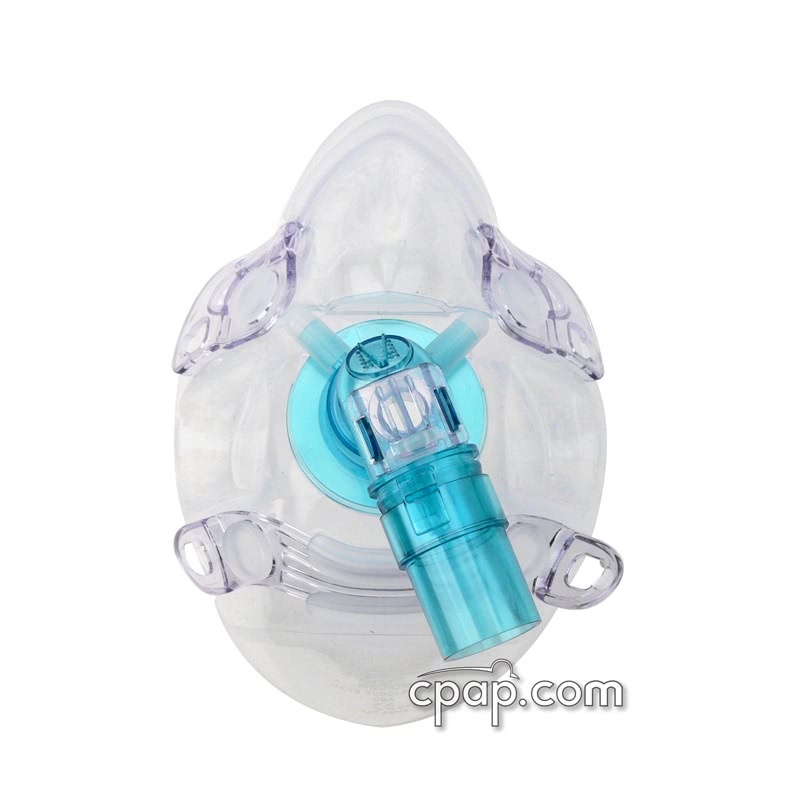 In other words, a size small in this mask would be comparable to a size medium in the Respironics ComfortFull 2 or the ResMed Ultra Mirage Full Face Mask. 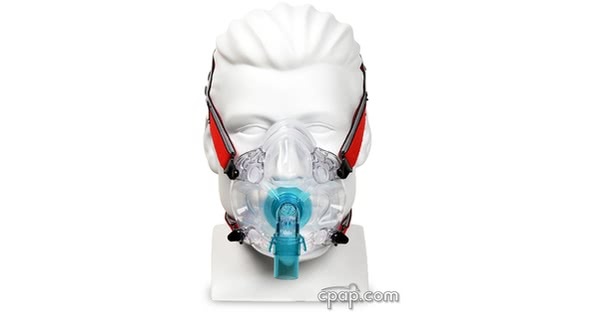 The Hans Rudolph 7600 Series V2 full face cushion is built into the frame of the mask, and the two cannot be separated. This design does not offer a replacement cushion or frame. To find the size of the mask, turn the mask upside down to expose the silicone chin support. Brand information is embossed into the silicone material on the chin support. Just below the name of the mask, on the second line, the user will find clear letters indicating the size of the mask. 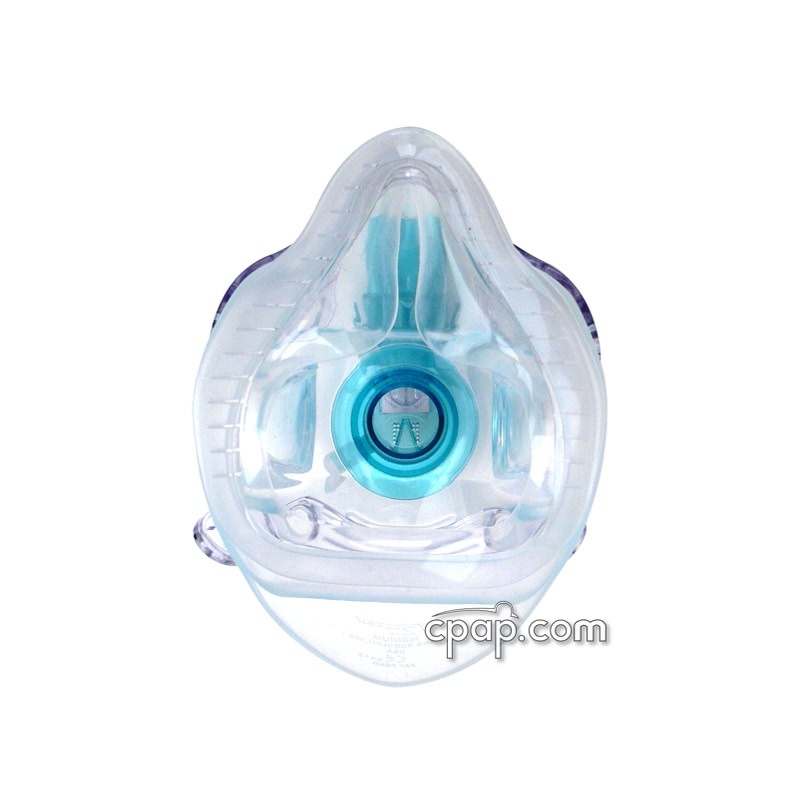 Learn More About CPAP Masks!